The way we communicate has changed so much that many governments struggle to keep up pace. Public diplomacy should be used to engage, inform and influence key international audiences. However, at times, the concept of public diplomacy mirror too closely to propaganda with many officials sceptical in engaging in this practice. Is the line blurred between public diplomacy and propaganda, and what do you look out for when governments use communications to reach out to a mass audience? 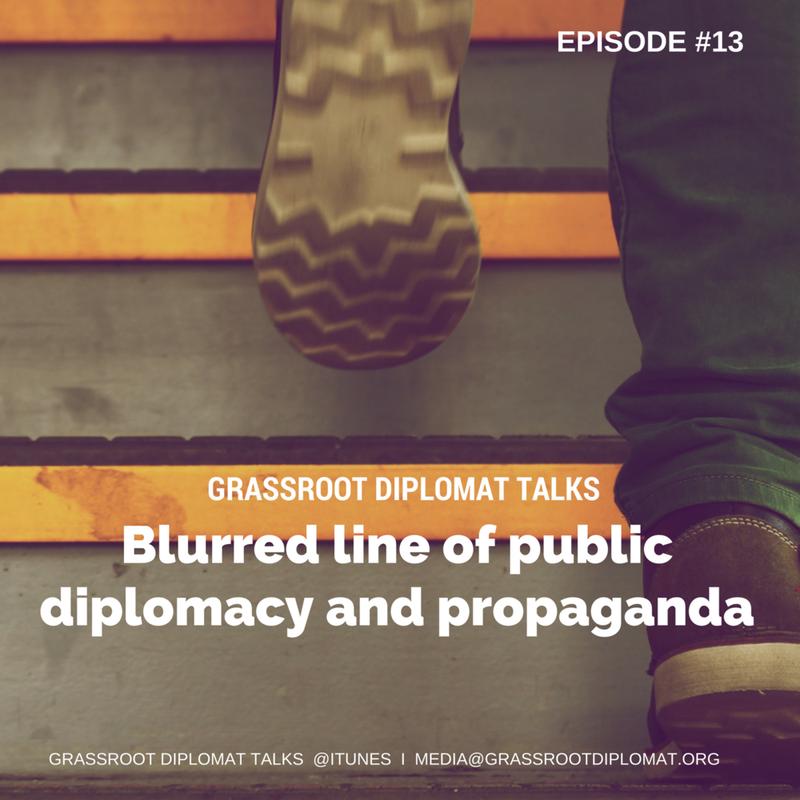 This podcast will discuss the differences between the two and how to effectively use public diplomacy initiatives to break negative stereotypes and bring about positive change to public perception. 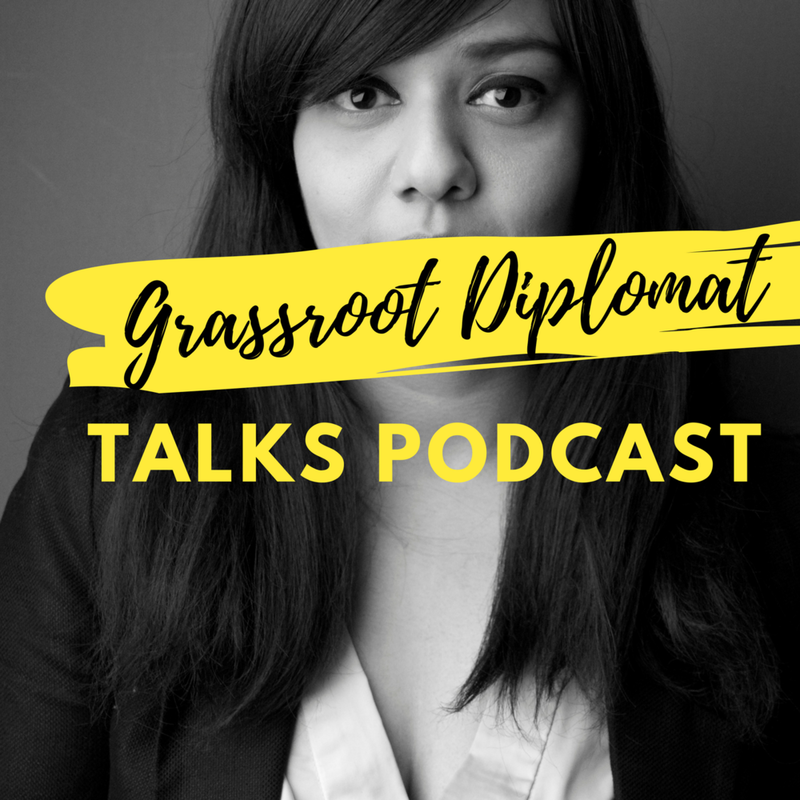 This podcast is hosted by Talyn Rahman-Figueroa (CEO, Grassroot Diplomat).